We have regular updates to our Facebook pages...join the conversations and new updates now. Airships can be divided up in to 3 categories. Rigid, semi-rigid and non-rigid. 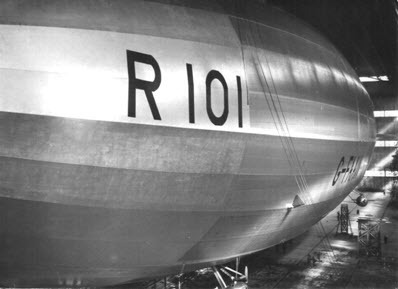 Rigid means that the airship contains a skeletal frame structure ("keel") and non-rigid means that it is devoid of internal structure.